Quitting smoking takes some effort and acupuncture can help. 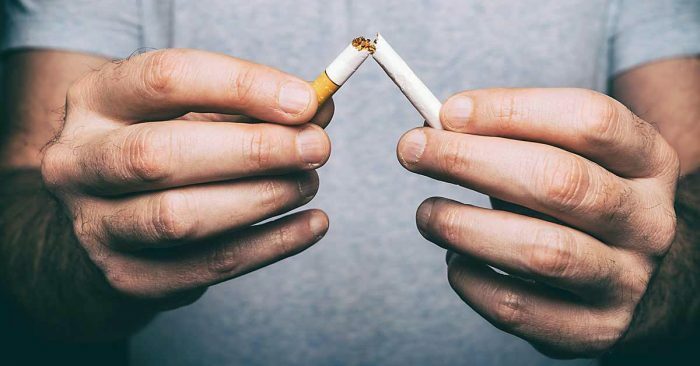 Acupuncture treatment for smoking cessation is known to decrease cravings for cigarettes, alcohol and drugs, alleviate withdrawal symptoms such as anxiety, insomnia and agitation and reduce relapse episodes. The treatment has to be planned. For example, the night before the first acupuncture treatment you should go through the house and get rid of ALL smoking paraphernalia (ashtrays, cigarette boxes, lighters, smoking souvenirs etc) – anything that can trigger the desire to smoke. People with depression, dysthymia or hypothyroidism must treat these conditions first. Only then can treatments for smoking cessation begin. People whose partners still smoke should discuss their desire to quit with their partners in advance and ask for their support by having them not to offer cigarettes or smoke in front of them. Having a plan of action when surprise stressors provoke the need to smoke can be a life saver. Having something to do with the hands and mouth such as chewing on carrot sticks, pressing on ear seeds, drinking herbal tea, exercising or taking a walk can be helpful when the cravings occur. 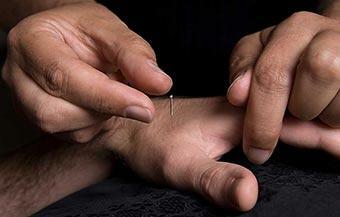 In the first couple of weeks frequent acupuncture sessions are necessary. The session involves gentle placement of disposable sterile acupuncture needles in each ear. The treatment is a non-verbal process of sitting or laying quietly for 30-45 minutes with the needles in the ears. Acupuncture for quitting smoking helps to develop a meditation-like state, free from tensions and preoccupations. It happens automatically even if you have never meditated before, enabling one to feel more relaxed and comfortable with thoughts, self and others as a result. It teaches one to honor ones internal process as a source of healing and strength. 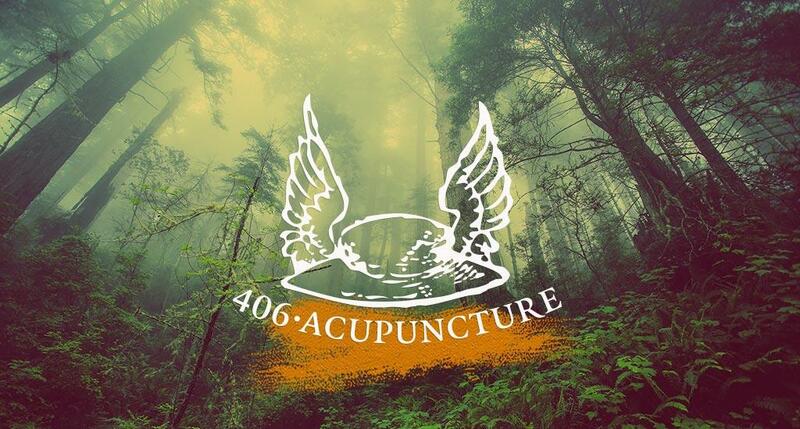 Acupuncture heals body, mind, spirit and emotions – all aspects of a person that addiction usually impairs. 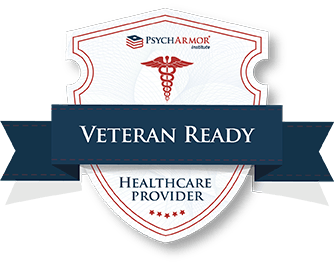 It can be integrated with a wide range of addiction treatments including those that use medications. The only requirement for the acupuncture treatment to work is the desire to stop smoking and/or using a substance. You don’t need to develop an intellectual understanding of this process or participate in the discussion. Talking is hard so the treatments are non verbal.